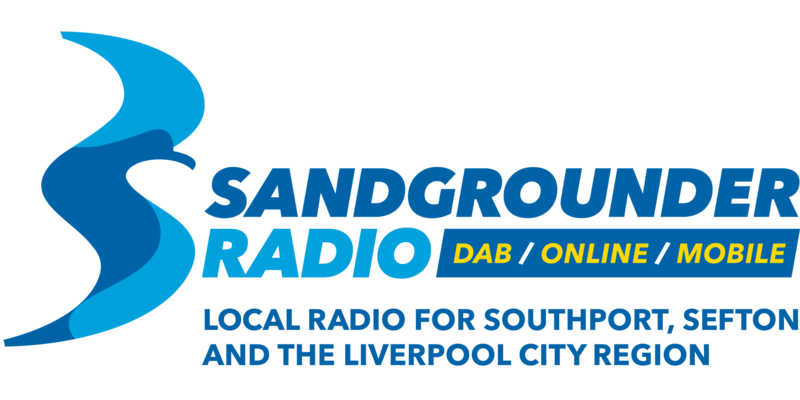 Here at Sandgrounder Radio, we're inviting you to become part of our 'Listeners Club'. As part of the club, you'll be entered into a draw to win a DAB Digital Radio and also get your hands on those all important car stickers. Want one of our new car stickers? 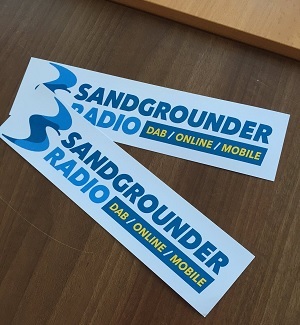 Fill in your details below and become part of 'The Sandgrounder Family'. How many car stickers would you like?